What are the Benefits of Garage Door Keypads? 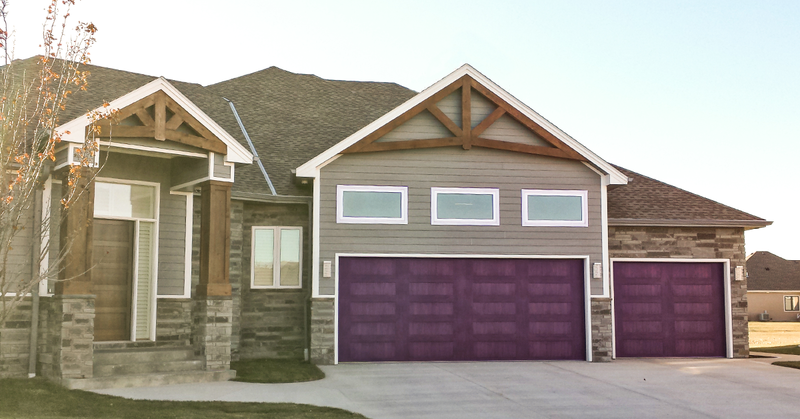 Look a new home in Sioux City and Yankton and most likely, there is a garage door keypad installed. 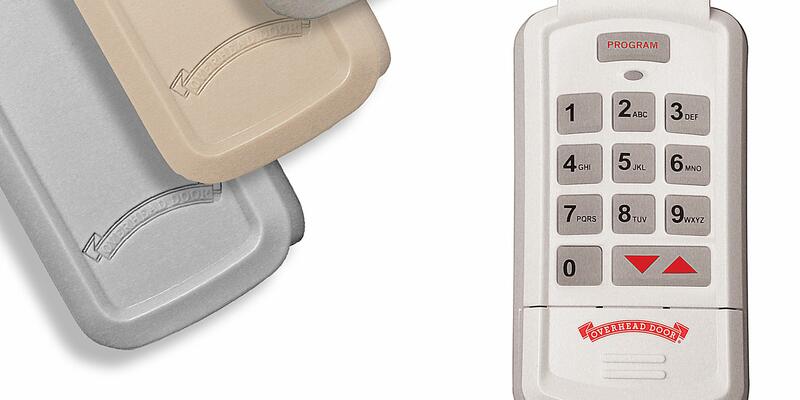 Even homeowners with older garages have upgraded to a keypad. The small, increasingly wireless devices are typically mounted to a home's exterior, near the garage, and allow the user full operation of the garage door without the need for a separate handheld garage remote. 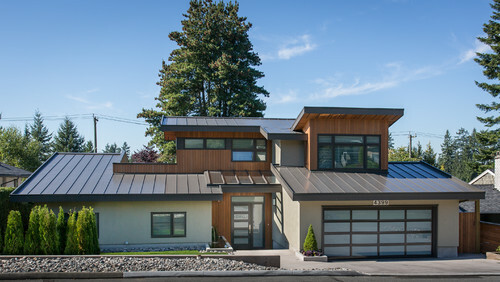 Nothing says “Welcome Home” like a garage door that operates as beautifully as it looks. Today's home designs, particularly those in Siouxland, often feature street-facing garages, which means that up to 40 percent of a home's curb appeal is often covering whatever is in a garage bay. 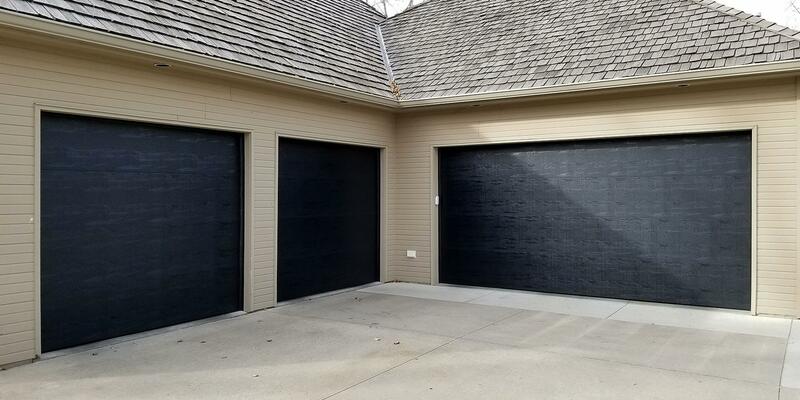 To make their homes stand out against the backdrop of standard suburbia, Yankton and Sioux City home-owners are upgrading their white raised panel garage doors to ones featuring unique windows, patterns, and colors. These trends for 2018 can easily be incorporated into your home. For designers, painters, developers and anyone else who creates with color, the release of Pantone’s Color of the Year is a big deal. It helps solidify where color trends are going for the year. 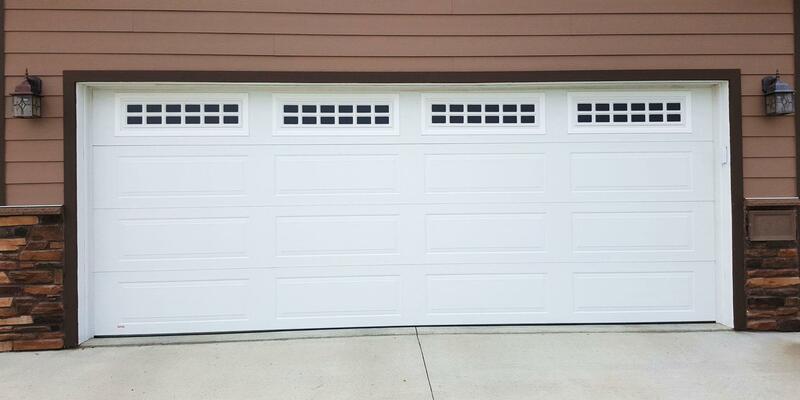 Siouxland homeowners, and homeowners throughout the country, are trading in their white raised panel garage doors to ones featuring wood, unique windows, patterns, and colors. They also aren’t shy about making their garage doors a statement piece in their curb appeal, a design shift that certainly makes us happy.